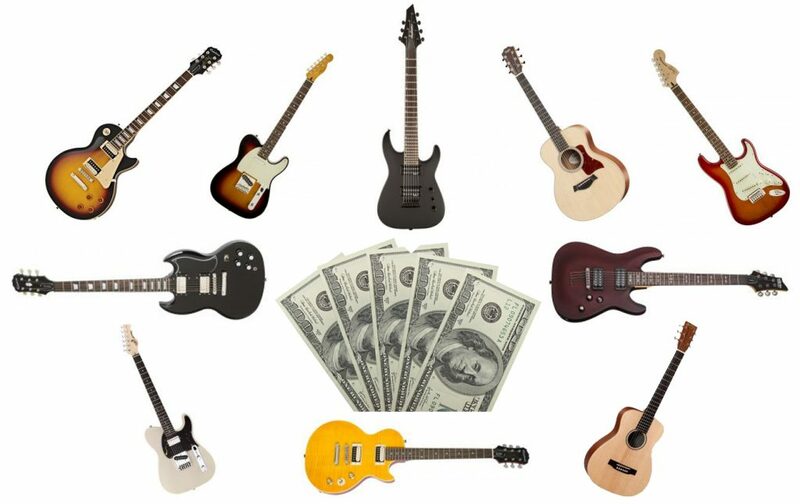 Every guitar player wants the perfect guitar, but can it be done without breaking the bank? Here we take a look at 10 of the best guitars under $500. Guitars come in many different shapes, colors, sizes, configurations and voicing. Below, we cover everything from guitars that will give beautiful clean and acoustic tones to hard rock machines that will get you excited to come back for more. There are a lot of guitars that fall in this price range, but we have looked at the best from every major manufacturer and broken down the key features and tech specs that add value to set these guitars apart from the rest of the competition in their category. We have also provided links to some of our favorite demos in order to give you a feel of each guitar in the way that matters most, to your ears. The wonderful world of Bluetooth headphones brings us to another guide here today, this time without a specific design or type but within a price-range of under $200 dollars. 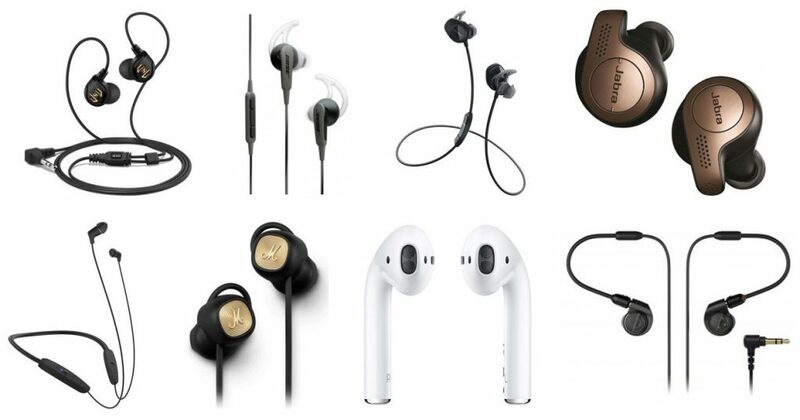 We think this is a solid price-point to have in our budget-range since we’re just above the ‘cheaper’ Bluetooth headphones while remaining under the pairs that’ll break our wallets, so we were ultimately happy with the models we were able to gather today for our recommendations. There will of course be some factors to keep in mind since the “best” will always be a term too subjective for us to just recommend ‘one’ pair like many other websites. So let’s get into the comparisons and find the best Bluetooth headphones under $200 for you.